If you get your Mercedes-Benz serviced solely at a dealership, then of course that’ll be the case. Mercedes-Benz dealerships have high overheads and make most of their money through servicing. Luckily there’s an alternative to dealership servicing! 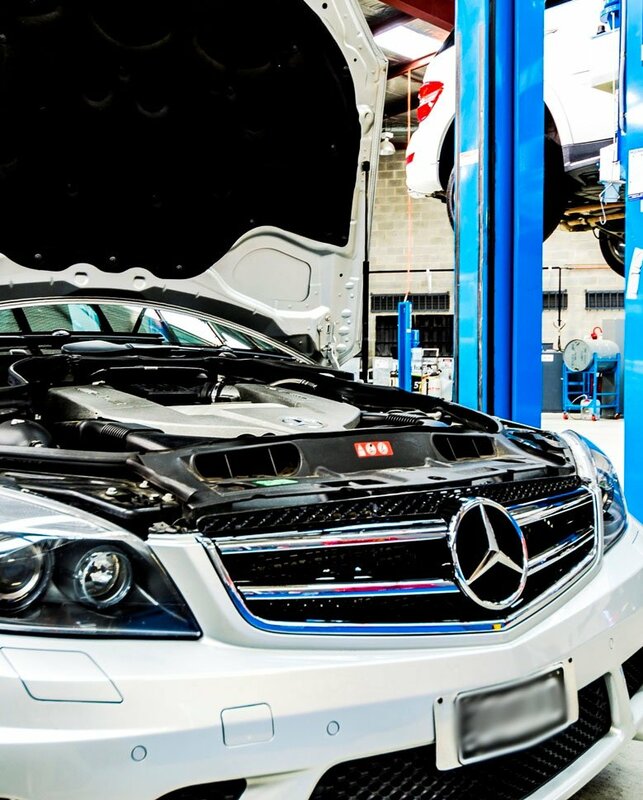 Operating outside the dealership network, Ammstar is Melbourne’s leading independent Mercedes-Benz mechanic. Our mission is simple: to put specialist Mercedes-Benz service within reach of the masses. Looking to get your mercedes serviced? Choose a specialist Mercedes-Benz mechanic! Our expert knowledge isn’t limited to the newest CLS or A-class models. When we say we’re Mercedes-Benz experts, we mean it! Each of our specialist Mercedes-Benz mechanics is well-versed on a wide-variety of models, recent or otherwise. We specialise in keeping your vintage, out-of-warranty Mercedes-Benz running smoothly long after the dealership stops looking after it. Do you drive an older S-Class? A vintage G-Wagen? Or even a classic 300SE? Whatever you own, you can trust Ammstar to give it the service it deserves. At Ammstar, we don’t just service Mercedes-Benz vehicles. We also sell them! Always wanted to experience the exclusivity of a Mercedes-Benz but never had the money? If you aren’t having any luck with the used car lots, get in touch with Ammstar. We stock a variety of used vehicles, and can even source the perfect car for you at the right price. See what’s for sale here.